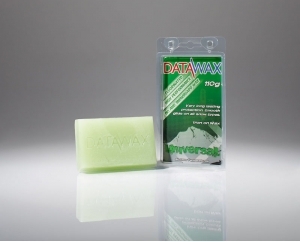 When it gets cold you need a hard ski and snowboard wax to give great long lasting glide. 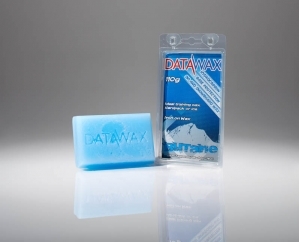 DataWax Butane HP Wax is the hardest of our general snow waxes, gives durable high speed glide..
DataWax Butane HP ski and snowboard wax is designed for hard pack, glacier conditions, man made snow or ice. These are typically the conditions encountered in December and January in the Alps. 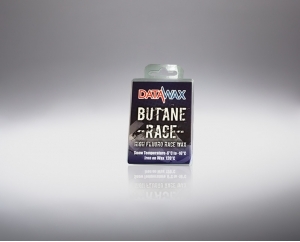 DataWax Butane HP ski and snowboard wax is part of the High Performance Range, this low fluoro wax is hard enough to resist the abrasive nature of cold snow crystals while giving fantastic acceleration. 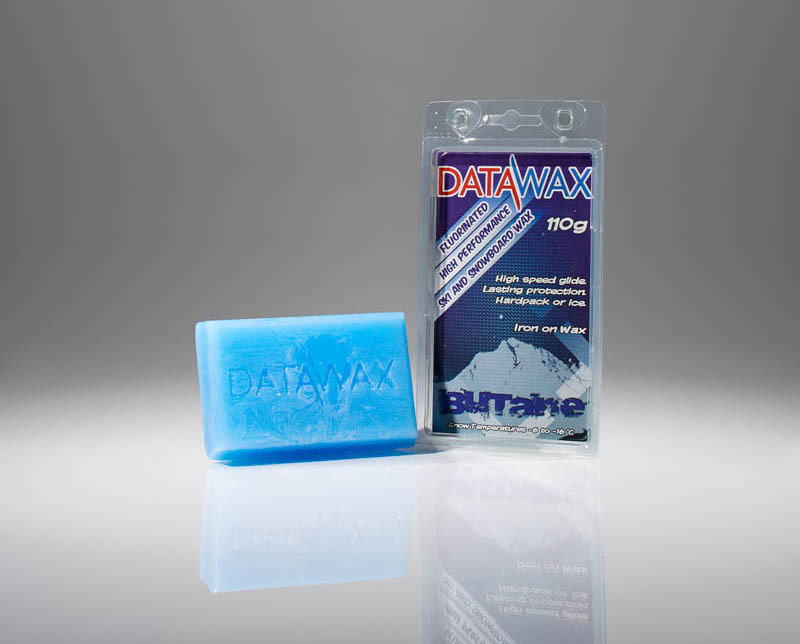 It is the perfect slalom training wax. 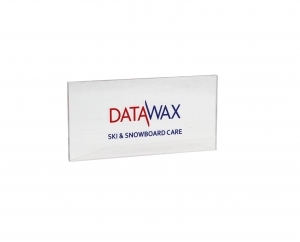 Ideal on courses that have been watered or treated with chemicals (snow cement).